In this video tutorial we will show you how to update dropbox folder. First of all, open a dropbox folder. 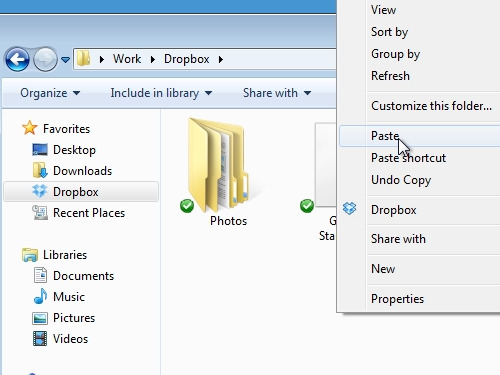 Then go to the folder where the files you want to transfer to your dropbox are located. Select the files and copy them. 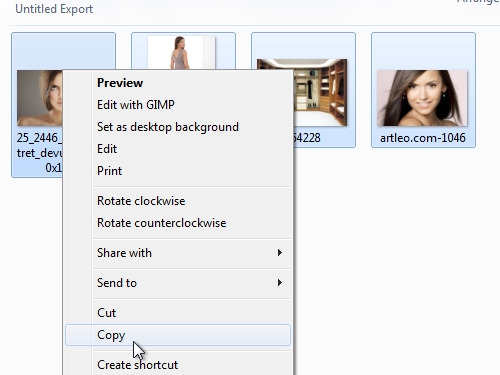 Go to the dropbox folder and paste the copied files. Now you have to wait for few minutes until the files are automatically uploaded and you will see green check marks. Now open Internet Explorer. Go to “dropbox.com”. On the dropbox home page you can see your newly uploaded files.